As Verso continues to expand its foreign rights initiatives, this year, for the first time ever, we have a presence at the Beijing Book Fair.  Verso's impressive list—now dating back forty years—has been quick to draw attention, with Publishers Weekly singling it out in today's article "Deals Continue at Beijing Fair." Over at London-based Verso, sister company of New Left Review, an offer to buy the rights to all new titles displayed at its booth yesterday had rights manager Tania Palmieri lost for words. "We publish about 50 to 60 new titles annually and more than 60% of our list is available in Chinese. 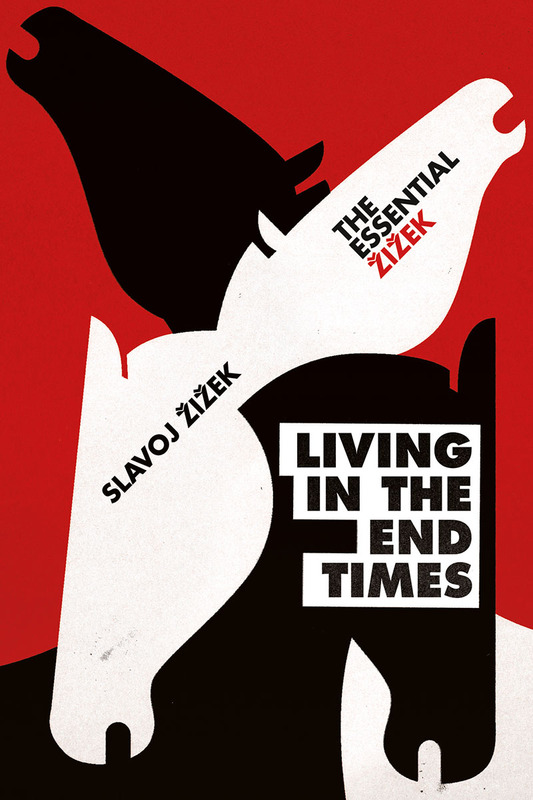 Slovenian Slavoj Zizek of First as Tragedy Then as Farce and In Defense of Lost Causes is our best author here, and his latest, Living in the End Times, was sold just before this fair started." Now for Palmieri's not-so-good story: One chapter (on Taiwan) was deleted from the Chinese edition of Benedict Anderson's Imagined Communities without Verso's knowledge or prior consent. "For the new edition due out later in the year, the local publisher will include the original table of content and mention the missing chapter in the preface. And to prevent a repeat of such incident, we now have a clause in the contract asking partners to inform us of changes made to the translated edition." Visit Publishers Weekly to read the article in full.